Red Dead Redemption 2 is a massive game. With that in mind, it's unlikely anybody has seen everything it has to offer. That's a shame, as hidden within this incredibly detailed and immersive world are some truly amazing hidden secrets and Easter eggs, some of which we've collected below. If you would like to find these secrets on your own while exploring the game, consider this a spoiler warning! The first secret involves finding the Vampire of Saint Denis! That’s right, there is a Vampire in Red Dead Redemption 2! In order to root out this evil creature of the night, you will need to search Saint Denis for five hidden writings in a specific order. Once all five are found, you’ll receive a map that leads you to a dark alley near the Church; however, you’ll need to visit this alleyway at night in order to trigger the event! If you did everything correctly, there will be a black X on your mini-map marking a corpse, and the Vampire will be there feeding. After talking with him, it’s your choice whether you would like to kill him or not. Killing him yields some bat wings and a unique ornate dagger! Return to the abandoned shack at 2:00 am. Once you walk inside, a spooky green light will illuminate the shack. If you look up you will see a UFO flying overhead, and after about two hours have passed in game it will fly away; however, your close encounter doesn’t end there. If you climb to the peak of Mount Shann during the evening, you will see another UFO flying around briefly before it flies away! Whether these UFO’s are simply an Easter egg or part of something greater remains to be seen, but Rockstar also had a similar UFO Easter egg in GTA V.
If aliens weren’t enough for you, there is also a robot within Red Dead Redemption 2, but you will need to reach Chapter 4 before you can meet this binary friend. Once you’ve completed the mission “The Joys of Civilization,” you will come across Marko Dragic in Saint Denis. After you find him, you will start his series of missions that may take you some time to complete due to extensive travel and strange mission requirements. For example, the second mission requires you to be at Marko’s lab in Dover Hill, but you’ll need to wait 24 in game hours before it will trigger… oh, and there also needs to be a thunderstorm. 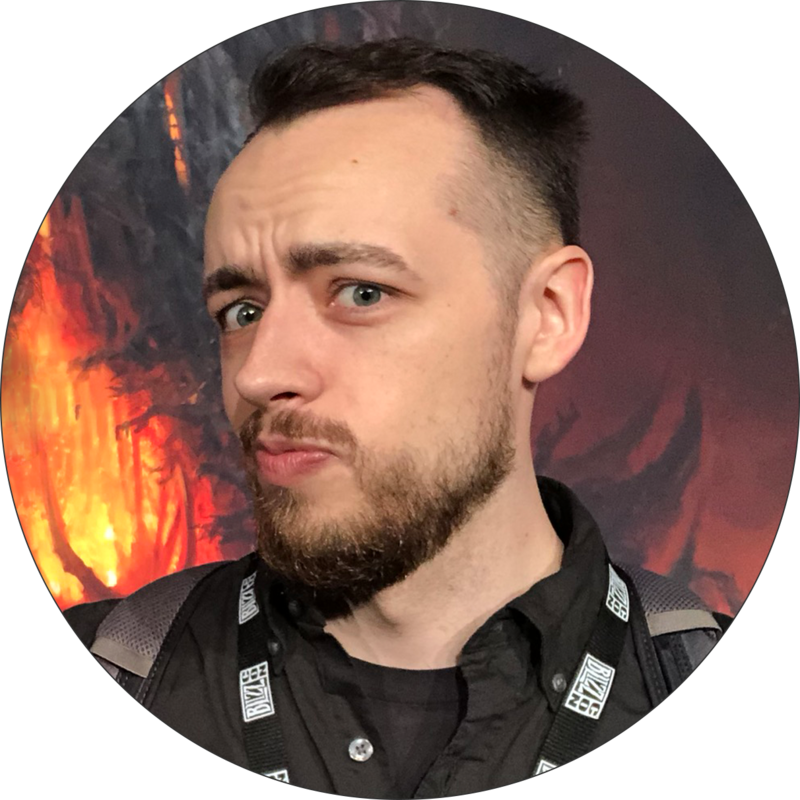 After completing the mission, another 48 in game hours will need to pass before you can follow up with Marko. Afterwards, you will gain a new electric lantern item and be able to find the robot in the mountains west of Colter. Search for him at night with your new lantern; it will glow orange if you are facing the direction of the robot! Our friend the Sasquatch is no stranger to Rockstar fans. The first Red Dead Redemption even gave us the chance to meet him in the Undead Nightmare DLC. As expected, Bigfoot is back for Red Dead Redemption 2. To begin the process of meeting Bigfoot, you will need to have examined at least 30 animals. Once you have done that, go to the Calumet Ravine where you will find birds near the water on the west side. After getting close enough, they will fly away, and you’ll need to follow them as they lead you to a remote cave to the east. You should then hear a voice calling out to you from the cave. After chatting with Bigfoot, you will learn why the Sasquatch is hiding and you can return later to continue your conversation with him. While you never actually see Bigfoot in game, you can find mysterious piles of bones laying around that certainly look like a Sasquatch. Speaking of the Undead Nightmare DLC for the original Red Dead Redemption, there is a reference to the DLC at the small abandoned town of Pleasance which is located northwest of Lagras swamp. 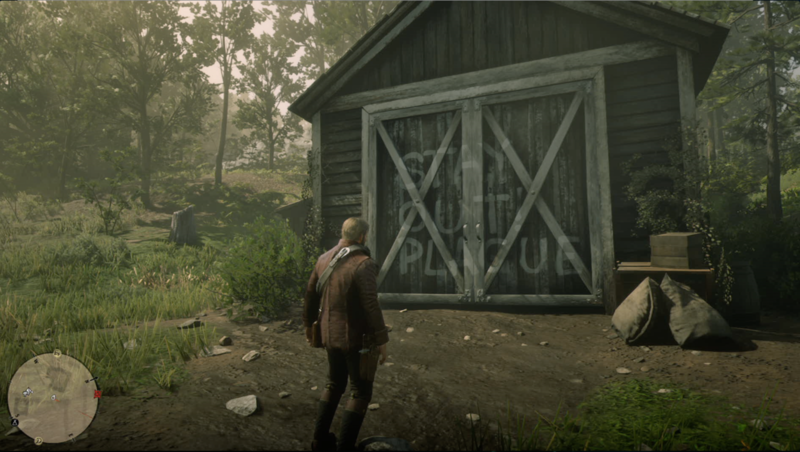 On the barn door within the town, there is a message: “Stay Out, Plague.” Around the town you will also find a note that gives minor details on the history of the town. Additionally, you can find more details about the former residents by visiting the nearby graveyard. For players who remember helping Charles Kinnear test his flying machine in the original Red Dead Redemption, there is a cool Easter egg that alludes to his mission! If you head south of the “P” on your map in Cholla Springs, you will find a crashed flying machine in the middle of the desert. On the tail of this machine, you will see the name Charles Kinnear. If you travel to the western part of Bluewater Marsh around 2:00 am, you will hear some spooky noises. 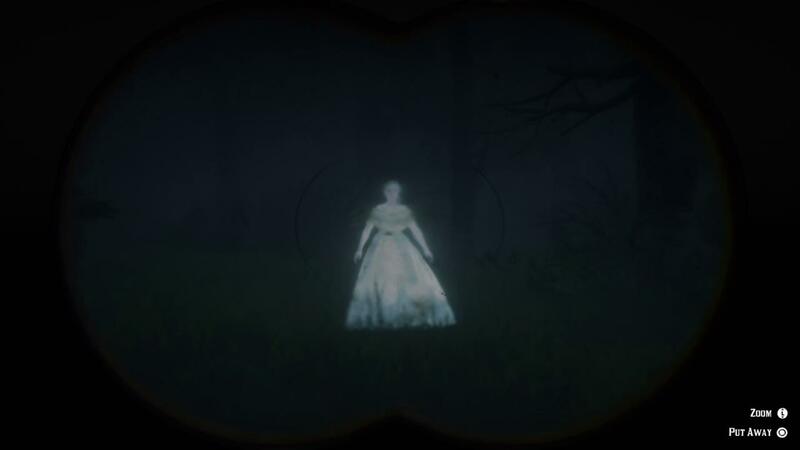 If you follow the voice, you may see a creepy glowing ghost off in the distance! When you try to get close, the ghost will disappear, but you will learn more about why she haunts the area each time you encounter her. 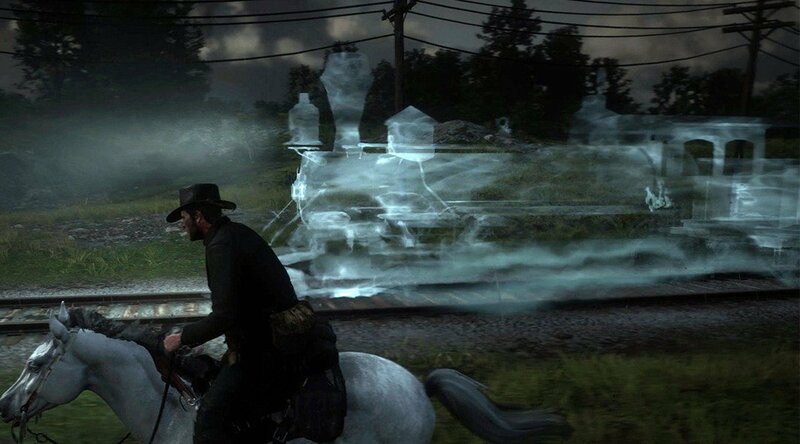 If the spooky ghost didn’t get your attention, there is also a ghost train that can be found on the tracks northwest of Scarlett Meadows at 3:00 am. In the middle of the night, you’ll see a ghost train approach and pass through. The train isn’t around for long, so get a good look before it disappears! The secrets and Easter eggs listed below are only a glimpse of what can be found within the game. For even more, be sure to check out the videos below. For even more information on the world and secrets of wild west, be sure to read more on the Red Dead Redemption 2 Wiki!